The first and most grievous misconception which persists no matter how many times it has been debunked is that Israel initiated the 1967 Arab-Israeli war. In order to address this there are a few facts which need discussion. 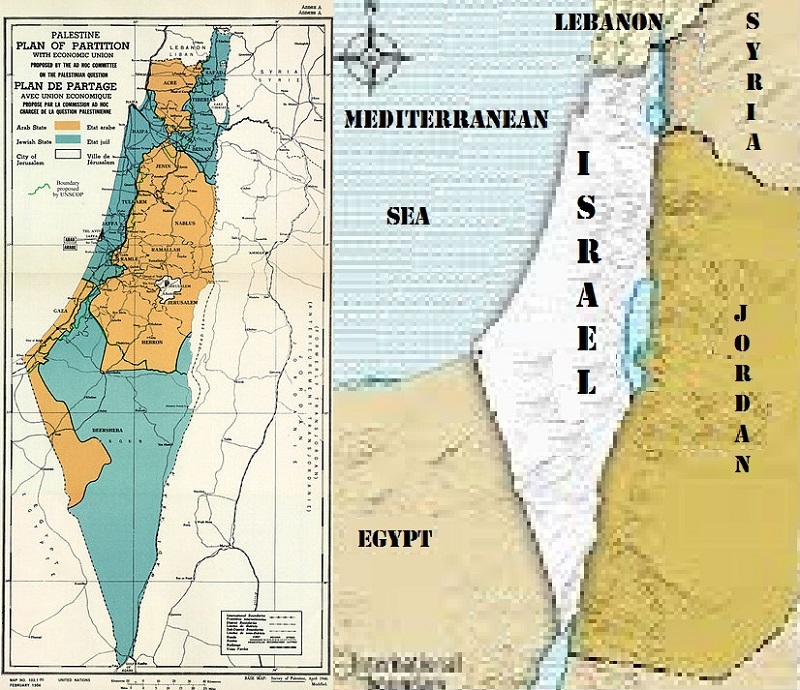 At the end of the 1948-9 Arab War of Annihilation of the nascent Zionist Entity, Israel, where over a half dozen nations sent large military contingents in order to crush the life out of the Jewish State the morning of her birth, the world using either the refused division of the land or using the Peel Commission plan, they claimed Israel had conquered territory in a war the Jew started. The reality is that after the Arab League refused UN General Assembly Res. 181, it became defunct and left Israel with the Jordan River and Mediterranean as her borders that fateful May 15, 1948 morning. This means that Israel lost the areas illegally held by Jordan, Judea and Samaria (West Bank) and the Egyptians, the Gaza Strip. 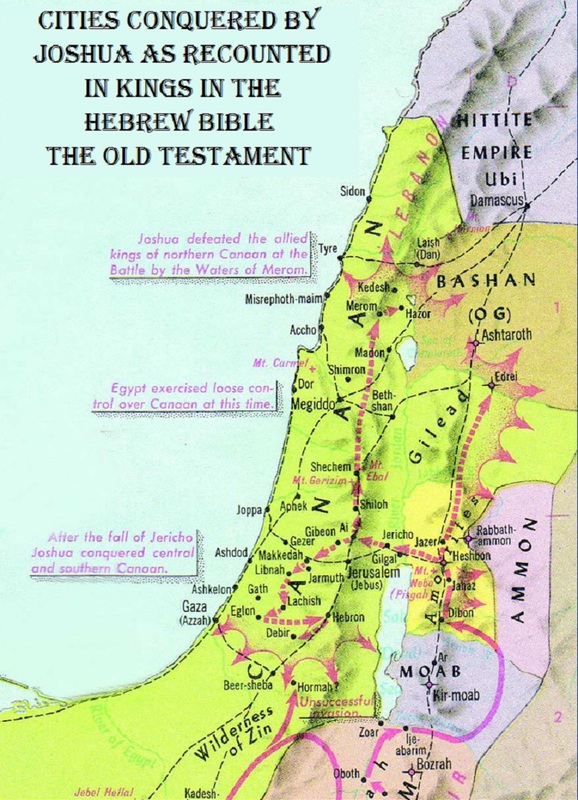 Unbelievably, Israel initially only held about one third of the lands between the Jordan River and the Mediterranean Sea militarily at the outset of the conflict. Making matters even more perilous, many Arab villages which were behind the lines held by the Israeli three elements of military power, the Haganah, the Irgun and the Sternists; the three were eventually combined with a mutually mostly recognized hierarchy of officers into the Israeli Defense Force (IDF), and these villages were well armed Arab units which attacked supply lines and often engaged Israeli fighters from behind their defensive positions thus making their defense facing frontal and rear attacks simultaneously. The result of this problem was the main reason that any village allowing such armed fighters were forced into the Arab side of the lines of battle as leaving them in the rear was suicidal and would have proved fatal for the nascent nation of Israel. These villagers make up the vast majority of what are claimed to be Arabs thrown off their lands and denied their return. The reality is they were ununiformed combatants, which under the rules of war could have been shot summarily as spies or as terrorists due to being behind the lines of battle and ununiformed. When the armistice was signed, one of the conditions stated in simple terminology was that the closure of the Strait of Tiran to Israeli shipping, thus closing passage through the Aqaba Gulf, is a violation and thus a legitimate casus belli. In 1956 Egypt closed the Strait of Tiran to Israeli shipping as well as the Suez Canal to western passage leading to a state of war between Israel, Britain and France, among potentially others, against Egypt. The three mentioned allied and at the agreed time for initiating actions to relieve these sieges, Britain and France began negotiations while Israel took the Sinai Peninsula and captured an entire Egyptian army. 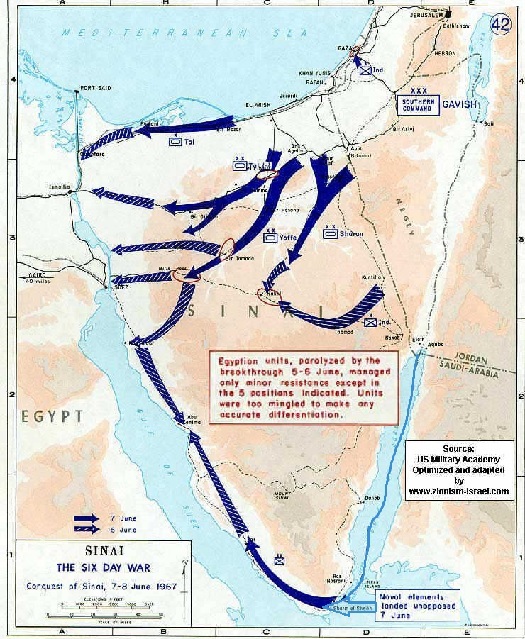 Under extreme threat from President Eisenhower and grumblings from the Soviet Union, Israel returned the Sinai Peninsula and released the trapped Egyptian Army. 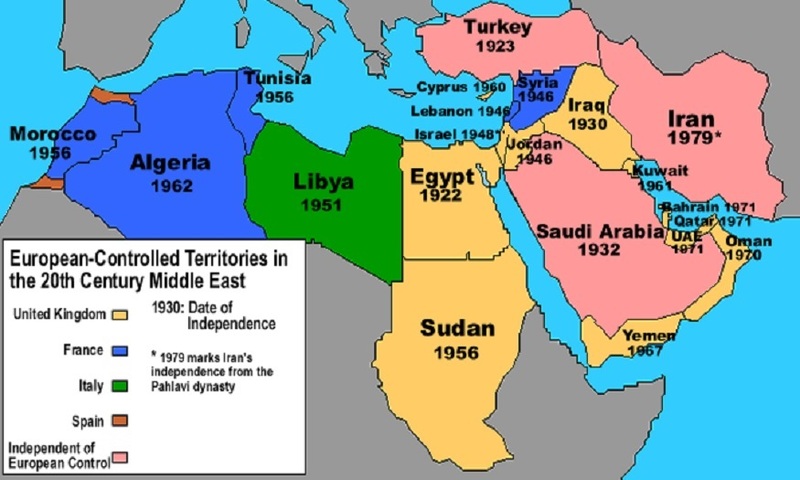 The armistice from 1956 also stated that closure of the Strait of Tiran to Israeli shipping, thus closing passage through the Aqaba Gulf, is a violation and thus a legitimate casus belli. Further, the Sinai Peninsula was declared to be a demilitarized zone enforced by the United Nations. Egypt placing troops into the Sinai Peninsula was also made a casus belli. That brings us to May of 1967 where Egyptian President Gamal Abdel Nasser, responding to a Soviet Union report that Israel was massing troops near the Syrian border, ordered the United Nations peacekeepers out of the Sinai Peninsula, sent Egyptian troops including armored divisions into the Sinai Peninsula, closed the Strait of Tiran and placed the Egyptian army on highest alert. This was in reality three declarations of war against Israel under treaty and International Law. These three were, one, dismissing the United Nations troops, two, placing troops into the Sinai which was double compounded as they included armored troops, three, the closure of the Strait of Tiran. Israel was free to respond to these as if they were actual attacks upon Israeli cities by Egyptian forces. Egypt had already found that the report of Israeli troops massing, or even moving, towards the Syrian border was mere Soviet Union propaganda and the IDF was in a completely passive normal standing doing nothing special. Nasser had started something that he now could not stop or tune down without losing face, something he was loathe to do, thus war was coming no matter what. Nasser, despite gaining treaties of mutual defense with Syria, Jordan, Iraq and Saudi Arabia and having had Iraq and Saudi troops already sent into Jordan to await the coming war, was worried about one potential consequence to openly declaring war, the United States intervening. Egypt sent an envoy to Washington D.C. to disarm any American response and informed the waiting allied troops that he would force Israel to strike first which the Egyptians could absorb and still destroy Israel easily. Egypt had figured they would lose at most fifteen percent of their air power and be able to deliver a knockout to the far smaller Israeli Air Force. Nasser added more troops into the Sinai Peninsula and moved them closer to the Israeli border until some reached within sight of the Israeli border. Add in the rhetoric about driving the Jews into the sea and holding the war in Tel Aviv and boasting that Egypt could be in Beersheva within three hours of any Israeli attack, Nasser had boldly stated, “Our path to Palestine will not be covered with a red carpet or with yellow sand. Our path to Palestine will be covered with blood.” Egyptian media released quotes made by Nasser addressing Egyptian pilots after the Egyptian closure of the Strait of Tiran at the southern mouth of the Gulf of Aqaba to Israeli and Israel-bound shipping stating, “The Gulf of Aqaba constitutes our Egyptian territorial waters. Under no circumstances will we allow the Israeli flag to pass through the Aqaba Gulf.” These were not the words of a leader seeking a peaceful resolution to the situation that he had initiated and now could not stop, and he did not desire even trying to prevent his inevitable war. This was definitely going to be Gamal Abdel Nasser’s great war upon which he would launch his claim to the rightful leadership of the Pan-Arab unified national super-state. Those of us who have studied recent history or the most stunning victories in warfare, know Israel did finally attack and within three hours they had all but eliminated the Egyptian Air Force and had complete superiority of the air. In an armor war in a dessert, controlling the air is one main definition of victory, and Israel won the air war. Second, Israel attacked the Egyptians where they were not, sending one column of naval commandos down the south side of the Sinai Peninsula to the Strait of Tiran and an amphibious unopposed landing at Sharm el-Sheikh. This combined with armored and fast assault infantry in Armored Personnel Carriers as well as in trucks are all displayed in the map below. The assaults came across every pass through the central mountain spine and was so fast that the Egyptian troops were either struck so violently that they became inoperable or bypassed and cut-off completely and forced to surrender. These Egyptian troops were returned after the end of hostilities, as Israel had no desire to house so many troops. The war was quick and over almost before the world had media there to comment and cover the entire war. Israeli casualties and losses were in total against all fronts which include Syria, Jordan and Egypt, were 776-983 killed, 4,517 wounded, 15 captured, 400 tanks destroyed and 46 aircraft destroyed. Egyptian losses were 10,000-15,000 killed or missing depending on sources, and 4,338 captured. Jordanian losses were 6,000 killed or missing and 533 captured. Syrian losses were 2,500 killed and 591 captured while Iraqi losses were 10 killed and 30 wounded. The losses in armor and aircraft are only able to be estimated with aircraft lost by all Arab forces was approaching five hundred and the total armor lost simply stated as hundreds, many hundreds. Needless to point out, the war was just as one-sided as Gamal Abdel Nasser had predicted the war would be, just not for the side he thought would win in a couple of days, maybe a week. After the war, there was discussion as to who initiated the war. The United States and Soviet Union actually agreed that it was Israel which had initiated the war. They ignored every single one of Egyptian transgressions which each were a breach of treaties and were each a legitimate casus belli, or in regular English, a legal declaration of war by Egypt upon Israel. These transgressions made any response by Israel to be legal and in defense of her rights under our favorite subject, International Law. What becomes the most malleable item when discussing anything with reference to Israel and her Arabs Neighbors? The answer is International Law. This has been true with dealing with any Arabs, including the Palestinians who have gotten in on the act since 1964 when their declaration was to replace Israel and made no claims on Judea and Samaria (West Bank) or the Gaza Strip as the first was being illegally occupied by Jordan and the other illegally occupied by Egypt. 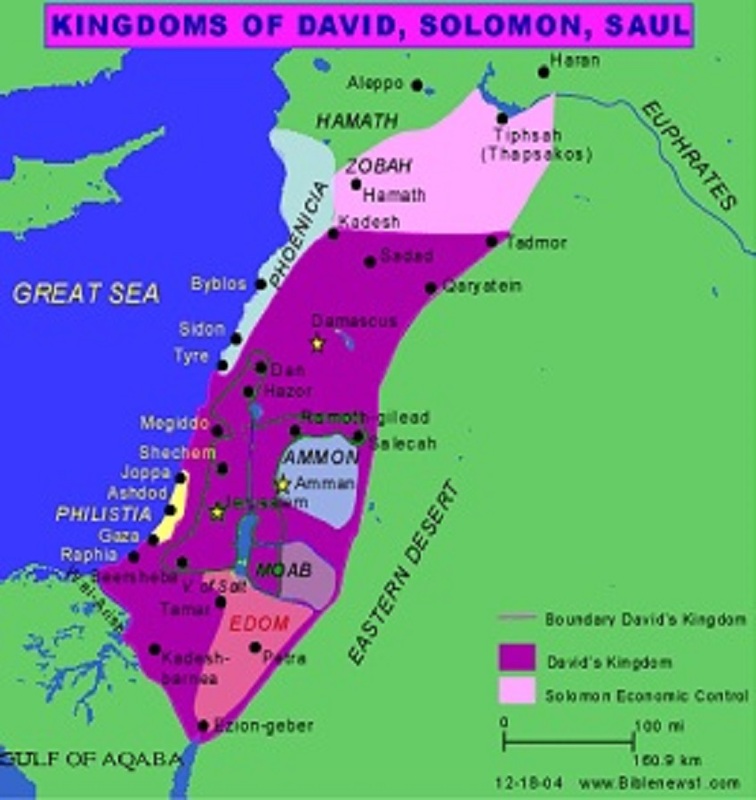 They, as now, only wanted the lands which the Jews were living in, and all of that land just as now. Why does International Law become so difficult to understand and become applied in ways that it would never be applied in any other conflict? Part of the reason is the Arabs and oil plus their ability to almost control the discussion as they can invest hundreds of millions of dollars into the information war which has taken a new front on western college and university campuses. Thus it was little surprise that initially the entire world was screaming that Israel started it, Israel started it! After things quieted down and a more reasoned examination was able to be performed, it became evident that Israel did not start the war. 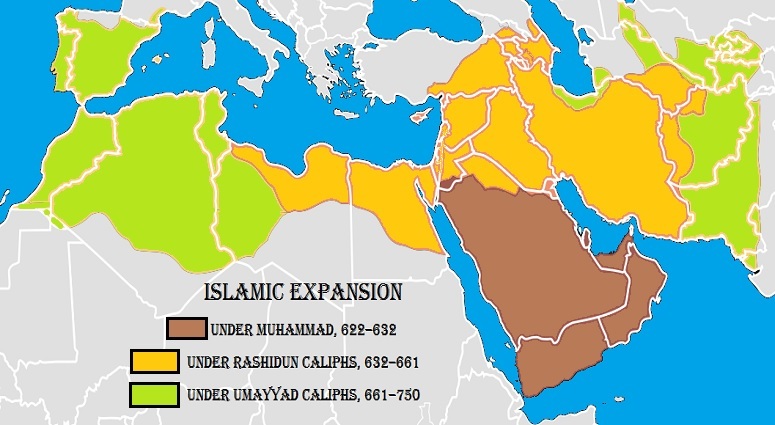 Egypt initiated the conflict. 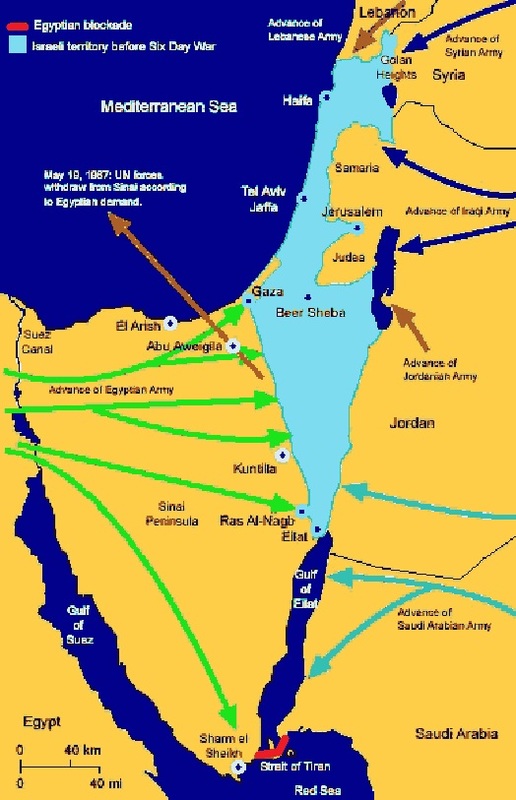 After Israel responded to the Egyptian closure of the Strait of Tiran, ordering the United Nations peacekeepers from the Sinai Peninsula and then the final move of placing troops and then armor into the Sinai Peninsula; these were each the equivalent of a declaration of war. Then Syria leveled artillery from the Golan Heights to which Israel responded taking the Golan Heights in three days of heavy fighting. Jordan did not enter the war until day two and Israel pleaded with Jordan not to join the war explaining that the Egyptian and Syrian broadcasts of their advancing on Tel Aviv were propaganda and the truth was that Israel was advancing on all fronts. Jordan took the Israeli pleading as a sign of weakness and that they truly had to be losing badly and Jordan wanted in on the kill and to take extra lands. This led to their being pushed back across the Jordan River and the change in the PLO and their now claiming they would liberate Judea and Samaria (West Bank) and then the remainder of Israel. Israel responded to the Jordanian attack from their higher placements on the Temple Mount and along the higher ridges overlooking Jerusalem. The Saudi and Iraqi troops attacked, either with Jordan or were left standing with the Egyptians depending on which front they had joined the war. Lebanon played a minor part in the war with their losses existing as a single aircraft, yes, that’s right, a single aircraft. The oddities in the implementation of International Law after the Six Day War making the victim into the aggressor and excusing any and all violations by the Arab nations as excusable while Israel defending herself judged to be illegal gives one a true vision when explaining the same practice of twisting International Law into a corkscrew and worse in order to place all blame away from the Arab states when it comes to matters concerning Israel. You could call the game the blame Israel debacle. But that will be for another day.